Study molecular dynamics with intense XUV light source generated from the table top system. 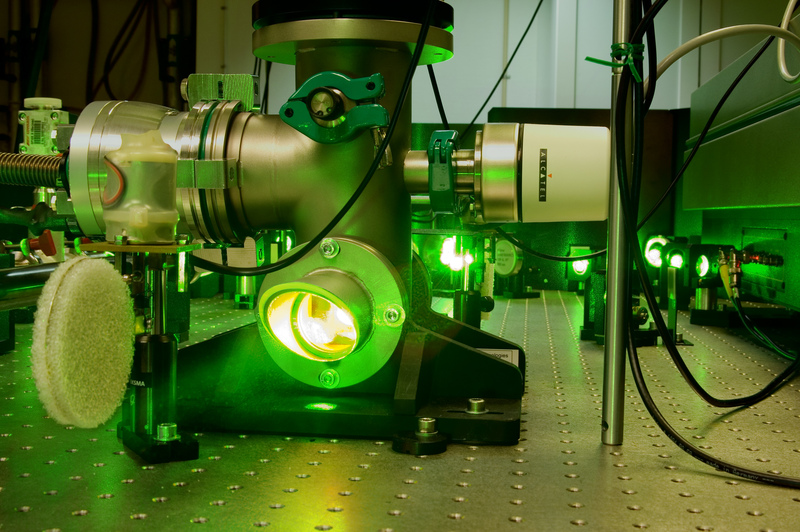 The 10 Hz terawatt laser Ti:sapphire system can be used to study relativistic laser plasma interaction. Generate and manipulate the XUV light source from high harmonic generation (HHG). 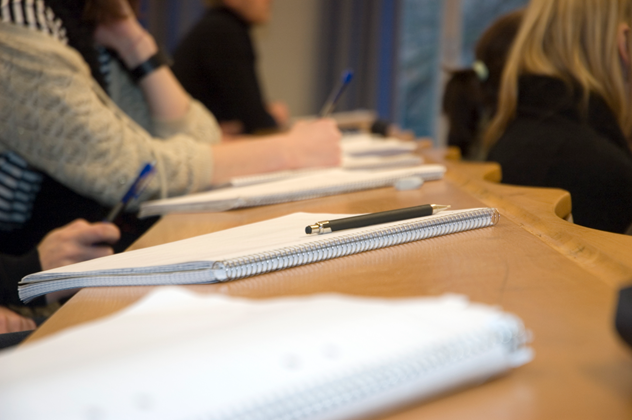 The courses include Optics, Laser, Spectroscopy in various fields. Quantum information technology is a fundamentally new way of harnessing nature! 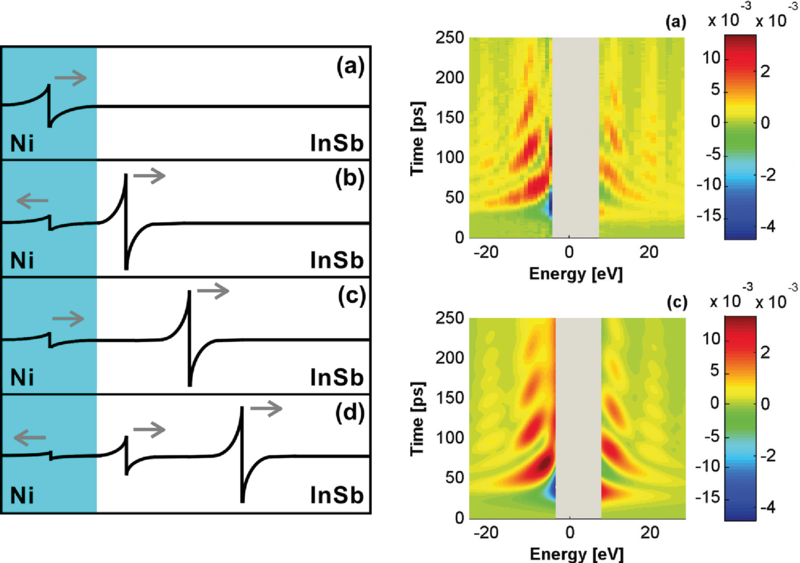 Implement X-ray switch by acoustic phonons generated in an optoacoustic transducer. 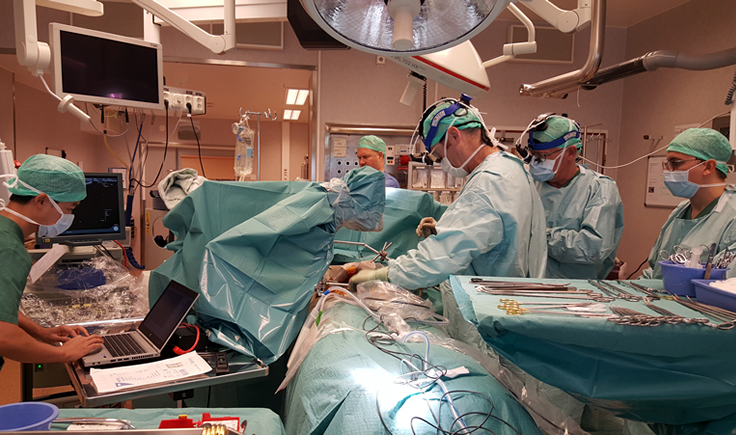 The development and application of optical diagnostic tools and therapies. 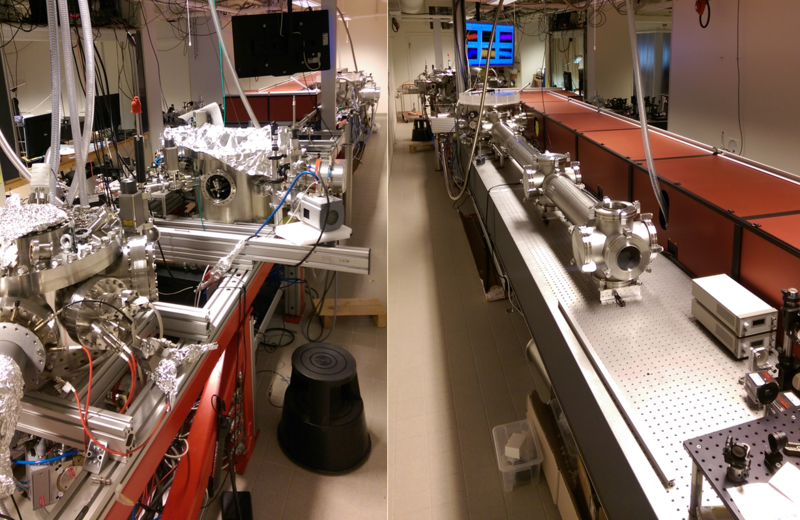 The Division of Atomic Physics at the Faculty of Engineering (LTH), Lund University, Sweden has a staff of over 50 researchers including guest researchers and graduate students. 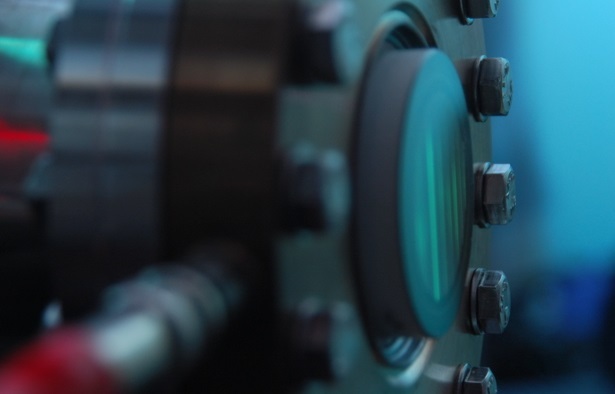 The research at the division is mainly based on the use of lasers, ranging from diode lasers to terawatt lasers at the High-Power Laser Facility. 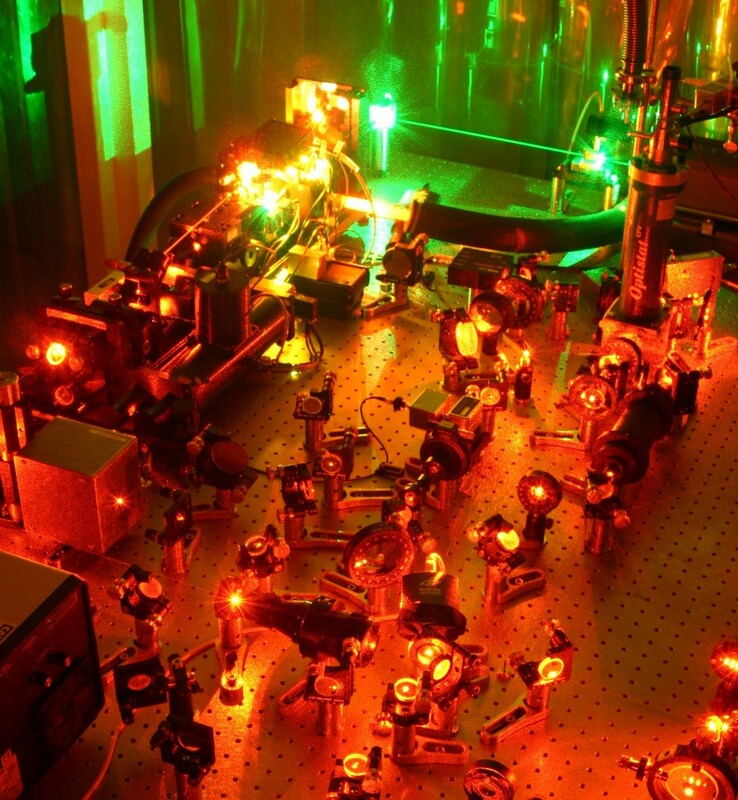 Some areas of research are: fundamental atomic and molecular physics including interactions between intense laser-fields and matter and VUV/XUV laser spectroscopy, quantum electronics, quantum optics and solid state spectroscopy, applied molecular spectroscopy, laser applications in medicine and biology, and industrial applications. Hampus Wikmark will defend his thesis "Spatial and temporal aspects of intense attosecond pulses for pump-probe experiments" on May 17, 09.15 in Rydberg lecture hall.